The wine has a deep garnet colour. 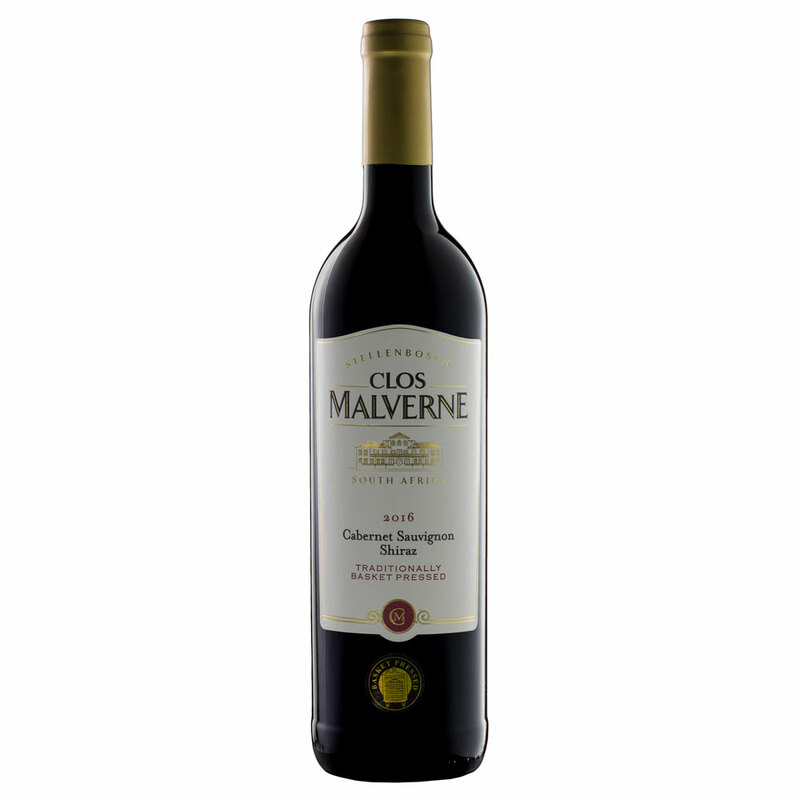 Spicy and peppery on the nose with well integrated berry flavours from the Cabernet. 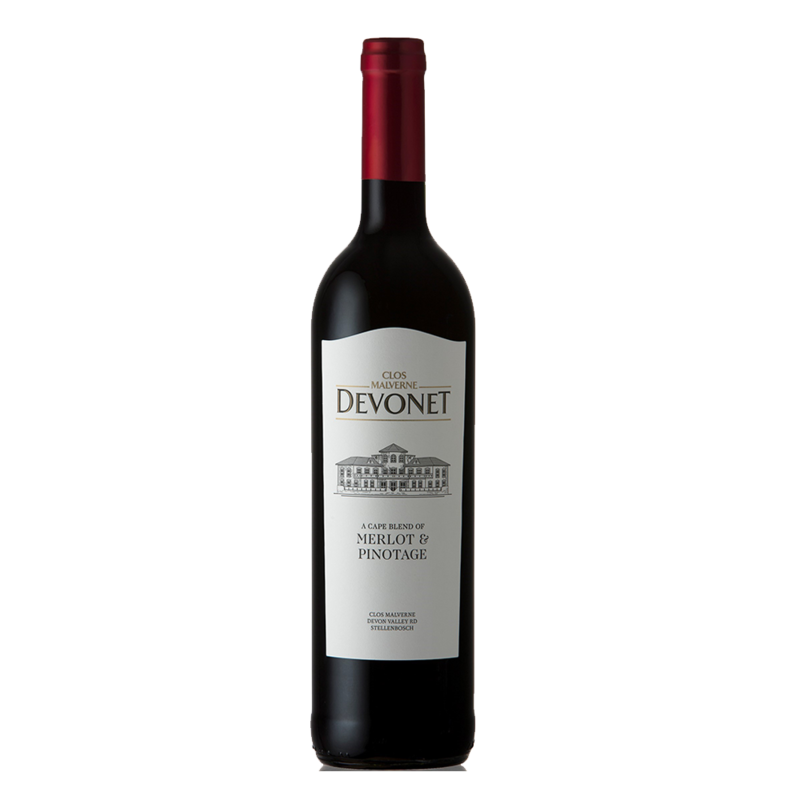 A medium to full bodied wine with lots of fruit and a lingering after taste. 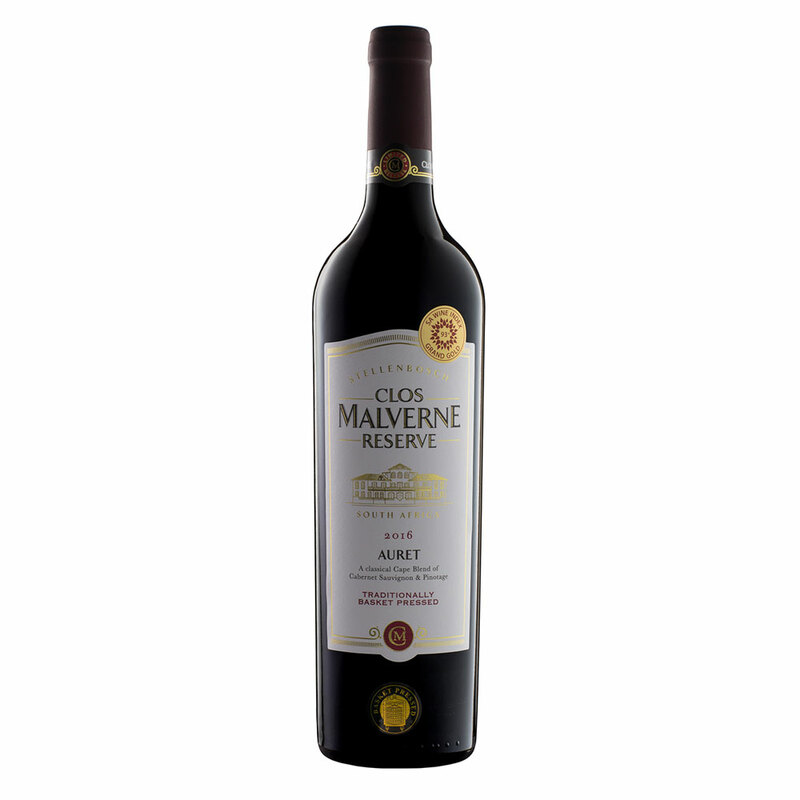 Can be enjoyed now – will also benefit from 3 – 5 years bottle maturation. Deep garnet colour. Spicy and peppery.